(CBS/AP) - Funeral services have been set for 3-year-old Elijah Muhammad and 5-year-old Naim Muhammad, whose father confessed to abducting them as they walked to school with their mother and drowning them in a remote creek outside of Dallas, Texas. The boys' funeral services will be at 11 a.m. Saturday and visitation on Friday, reports The Dallas Morning News. Naim Rasool Muhammad, the boys' father, forced his two sons and their mother into his car Monday morning by threatening them with a brick, according to police. His wife jumped out of the car after it stopped at an intersection when she saw a Dallas officer drive up. She told police that when she got out of the vehicle, the suspect jumped the curb and took off. According to the report, the officer did not chase the suspect but called police. While police were not able to reach Muhammad on his cell phone, he did call relatives. Hours after the boys were taken, authorities received a 911 call from a woman who said her son had drowned her grandchildren and she had the children, who were unresponsive, in her car awaiting paramedics, Dallas Fire-Rescue spokesman Jason Evans said in a statement. Muhammad's mother, Naimah Muhammad, said when she located her son she asked to see the children and he took her to a creek reports the station. According to the boys' mother, Muhammad had threatened her kids' lives before. He tried to take his youngest child, a 1-year-old from another location, on Monday as well, police say. 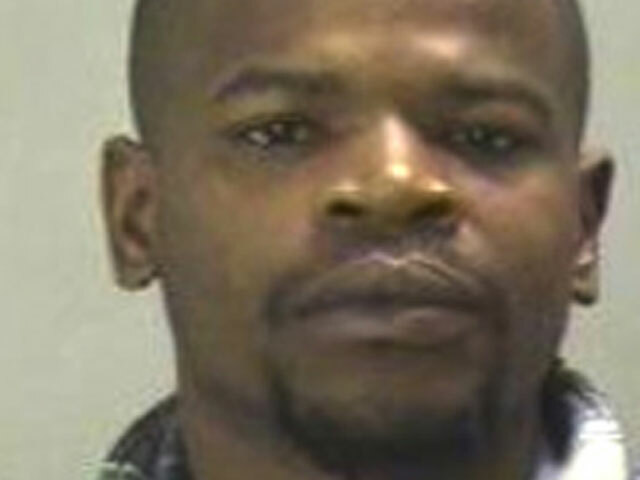 Muhammad, 32, faces two capital murder charges and was on "crisis stabilization watch" at the Dallas County jail Wednesday evening, reports the paper.